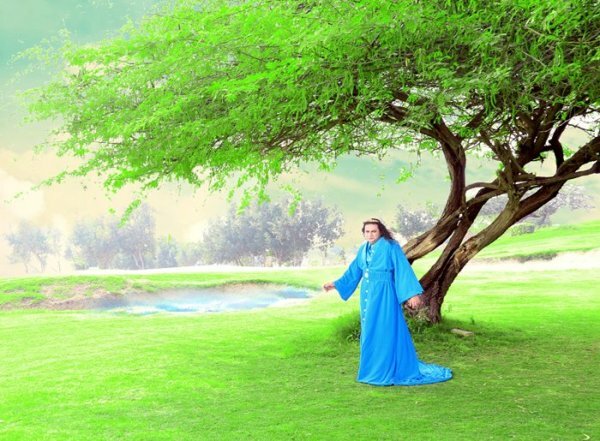 International pop sensation Taher Shah has taken the music industry by storm yet again with his eagerly awaited single ‘Angel’. Ever since his first single, emotionally dense and invoking intimacy through eye contact, we just could not get enough of his frizzy mane and white suit. His video has made a fan-girl out of everyone nationally and internationally, and we buckle at the knees upon hearing the sound of his voice. How could this talent have been lying hidden for so long? Girls want to know what shampoo he uses to maintain his lusciousness, while men want to know what tailor he gets his immaculate suits stitched from. 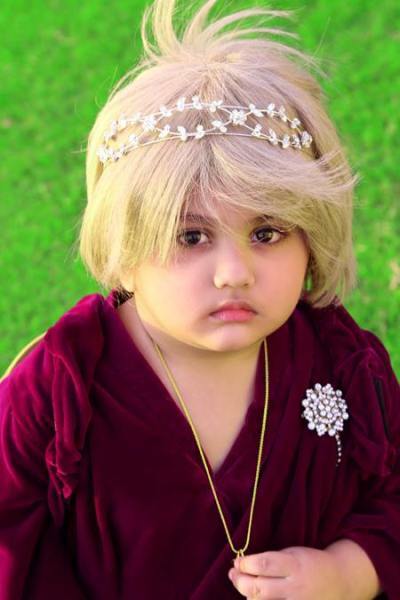 Taher Shah seems to enjoy showcasing dual personalities. In this video, it was the Godfather and an investment banker. Taher Shah beautifully articulates the bipolarity of human existence; the black and white attire, the Rapunzel locks juxtaposing the boy cut, these strong metaphors express just how dynamic and complex the average individual can be and the need to be able to see… eye to eye… with all that you are. And his metaphors were delivered with utmost flamboyance; a zoom in of the eyes and a bounce in his step. Perfection. It’s breathtaking to watch just how flawlessly he emulates such dual personalities. What’s even more commendable is how he continues to challenge himself, taking his successes one step further. In his new video, ‘Angel’ he poses as two fantastical characters, Maleficent, and Elsa. The reference to Maleficent and Elsa adds another layer to the narrative, their characters embodying the fight between good and evil within oneself; while Elsa wants to protect the world from her harmful abilities (to freeze anyone to death), Maleficent is a villain that turns soft upon discovering a longing for motherhood. Taher Shah embodies these two characters and shows the struggles that take place within our hearts. Are we protectors of the realm, or are we Elsas and Maleficents, feeling compelled to carry forth satan’s cruel plot? The legend’s new song is cinematography at it’s best, making the video almost a form of art. His characters aimlessly mope around in velvet gowns at a Golf club version of the Garden of Eden, wearing cardboard wings while questioning mankind’s role on Earth as peacemakers of the realm. The video also exposes mankind’s main concerns in life: love, angels, procreation, angels, mankind and angels. Such is the kind of deep philosophy used to engage viewers. Soon thereafter, a child is born in the Garden of Eden. His hair initially seems to have been bleached by the sun’s rays but then, as if by divine intervention, this blessed child is given dark brown hair; perhaps to show us, mere mortals, that change is inevitable. He carries around a wand and touches flowers, metaphorically portraying the responsibilities bestowed upon us at such a young age. The song is reminiscent of the cycle of life. 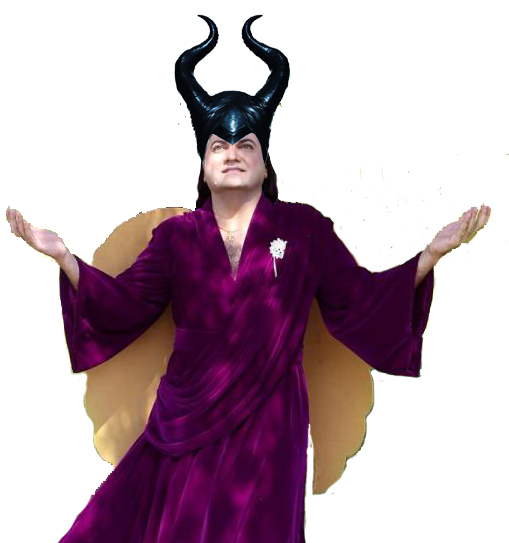 Eventually, little Taher Shah will be moping around the Golf club as daddy Maleficent, in search of his own masked, blonde bobbed Cinderella. The videos would not have been as successful without his soothing voice and poetic lyrics. His words are so dense with feeling that he constantly finds himself at a loss for words and breaks into “la-la-la-la”. However, when he’s able get a hold of his emotions, he’s able to articulate some of the most profound things. We’ve got to hand it to him; he can make music out of anything, even incoherent babbling. I, for one, cannot wait for his movie. 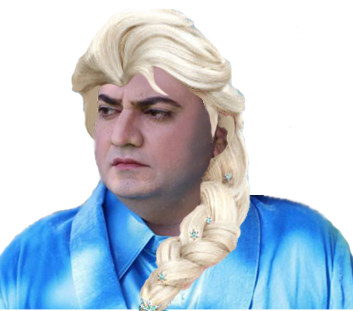 All photos: Taher Shah Facebook page. 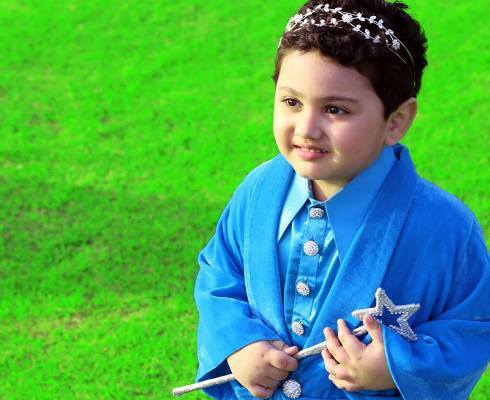 What did you think of Taher Shah's new single 'Angel'? It was epic - can't wait for him to make a movie! 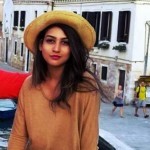 Does it arouse you to watch someone getting raped, India? Do we really want to find out if Trump is another Hitler? Why Pakistanis have this obsession to compete with India over everything…. Just because we have this YoYo Honey Singh doesnt mean you have unleash Taher Shah on us..
we should start tutorin yes yes btw. Grammatical mistakes are good good very good. HOLYANGEL type phonic poly tone is not good good. NO NO not about fame. do tehy care abt repute ? ?